Vape pens give you the experience of puffing on something in your mouth, without having to use cigarettes. It’s not just something to do with your mouth, like chewing gum is and it’s also the whole experience of inhaling, feeling the nicotine hit on the back of your throat, exhaling, and seeing the clouds of vapor instead of smoke. You can even get cigarette-flavored e juice to have the closest thing possible to the experience of smoking regular cigarettes, just without the actual cigarette part. When you light up a cigarette, you have to smoke the whole thing or waste whatever you don’t smoke. Nobody wants to waste money, so there’s a lot of incentive to smoke your whole cigarette before you put it out and throw it away. This means you get a certain set amount of nicotine in your system, and even if you are trying to quit, you can’t control how much nicotine you are getting at a time. 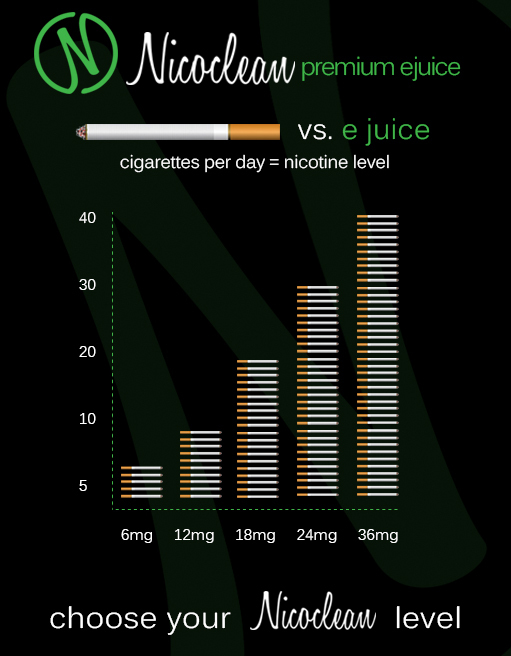 With vaping, there’s no minimum amount you can vape. You can pull out your vape pen, take one puff, and put it straight back into your pocket. You don’t have to stand outside while you finish your cigarette, and you don’t have to get a large amount of nicotine all at once (which only makes you more dependent on it in the long run) to be able to satisfy your craving. It’s kind of like the nicotine version of eating until you’re not hungry anymore versus eating until you’re stuffed. You’re going to be less dependent on nicotine in the long run if you have the option of vaping until you’re not craving it anymore instead of being forced to smoke until you’ve gotten a large amount of nicotine.